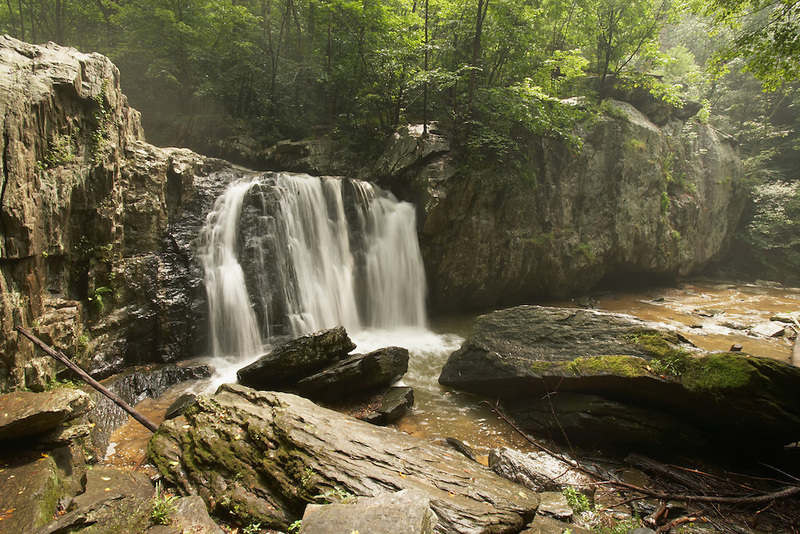 Kilgore Waterfalls in Rocks State Park, Harford County, Maryland. Summer. Morning.